Halal Healthy® is a program of Med-Diet®, Inc. that focuses on providing support and products for the Halal needs of foodservice, C-Store and the service industry. Med-Diet® has been selling to foodservice since 1980, and delivers to customers in every state. Our warehouse stocks hundreds of specialty products. We carry a wide variety of brands that include both large and small manufacturers. We stock many low volume Halal items. 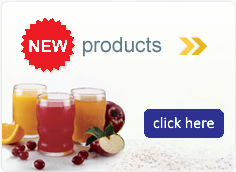 Our company creates a one stop shop for products that are not easily accessible to foodservice. Learn more about Halal Healthy® on our resources page. Learn more about Halal in the Media.